LDS teen Hanna Eyre is headed to the next round on NBC’s “The Voice” after winning her battle round during the Monday, March 27, episode. 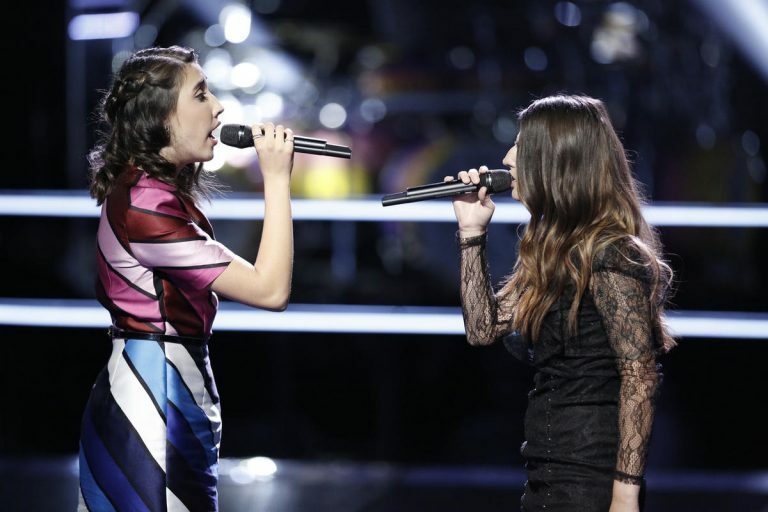 Hanna, 15, of Laguna Niguel, California, competed against Sheena Brook, 33, of Fort Myers Beach, Florida, as they performed a dueling duet of “Try” by Pink. “It never gets easy to make these decisions especially when it’s so spectacular,” coach Adam Levine said before announcing Hanna as the winner.